Agnieszka and Jason (AJ) are two full-time wedding photographers based in south-west London but shooting all over the country and even abroad. We believe that every wedding is a unique event and we always try to represent this in our style - personal, fun, romantic, artistic, we never forget that your wedding is about you, the bride and groom. We pride ourselves on being able to melt into the background and yet capture the most intimate, romantic and memorable moments of your day. 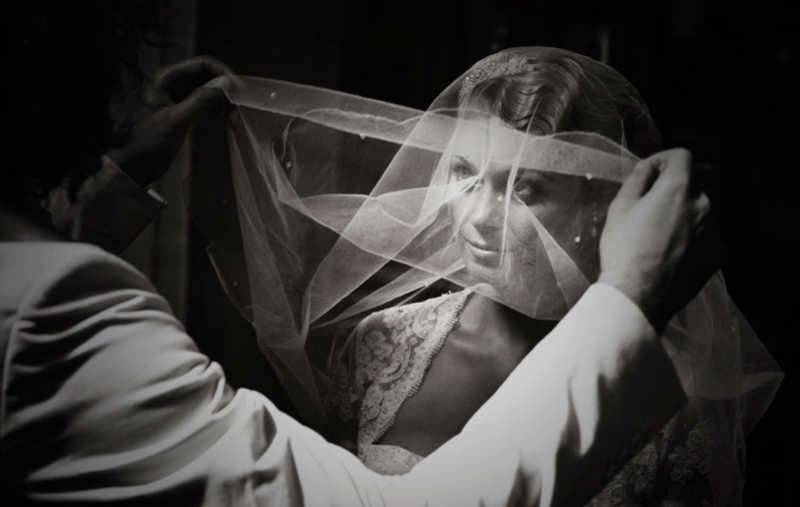 Our photography is not merely a document of an event, it is a personal, emotional record of your special day. Although we take immense care and attention over the post-production of your images (many of our clients are themselves involved in graphic, media and design industries), we believe in offering a reasonable, straightforward package.